Cabin Fever? 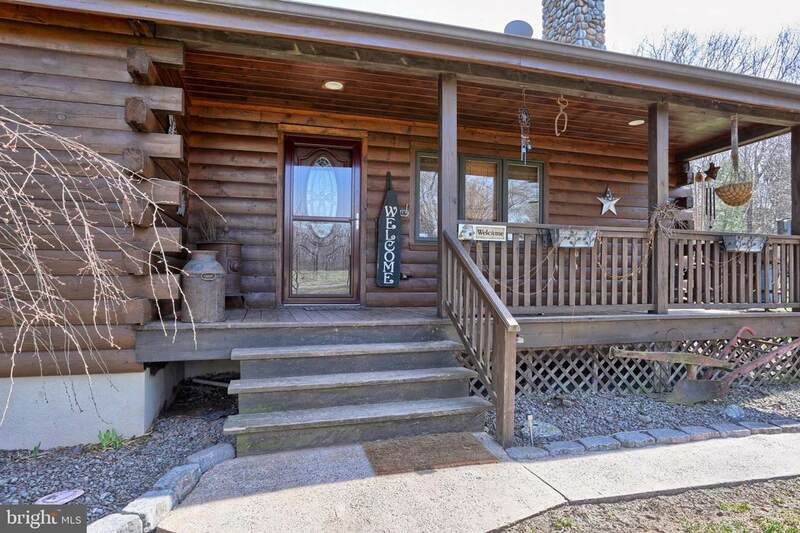 Come on out and see this custom-built log cabin home with an open floor plan, nestled on 6.7 beautiful acres in Schuylkill County. It features 3 bedrooms, 2 full bathrooms, and tons of character. Upon entering the home from the front porch, you will see the gorgeous living room with vaulted ceilings and wood burning fireplace. Off of the living room, you will find the first bedroom, a full bathroom, a laundry room, and a mud room area. Also on the main level is the kitchen, which features Corian and granite countertops, a large island, and upgraded appliances including a double oven. Through the kitchen is a formal dining room, perfect for family gatherings.Head up the open stair case to the second floor and find a loft area, which would be perfect for an office or family room space. You will also find two more bedrooms, one of which being the large master bedroom, and a full bathroom with soaking tub.The home also has a full, partially finished, basement with walk-out exit to the side yard. 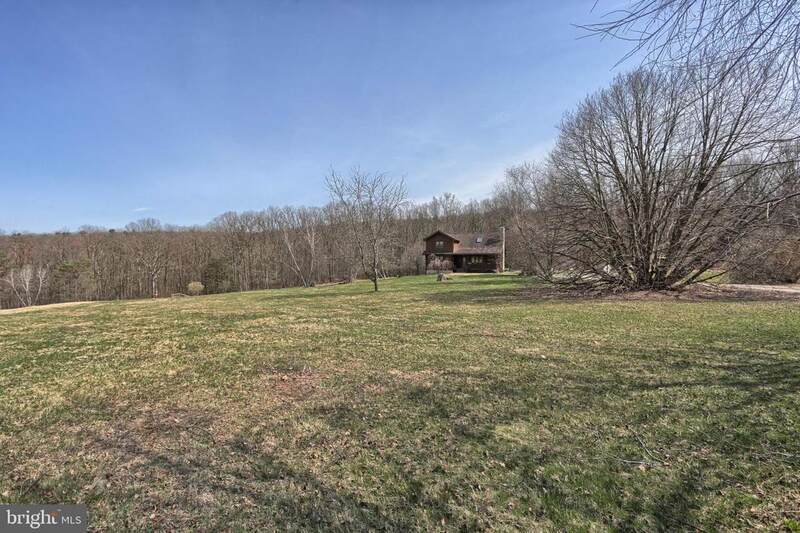 The basement has high ceilings and is also equipped with plumbing, if you~d like to add a third bathroom.For the nature lovers, head on outside to see the rest of this amazing property. 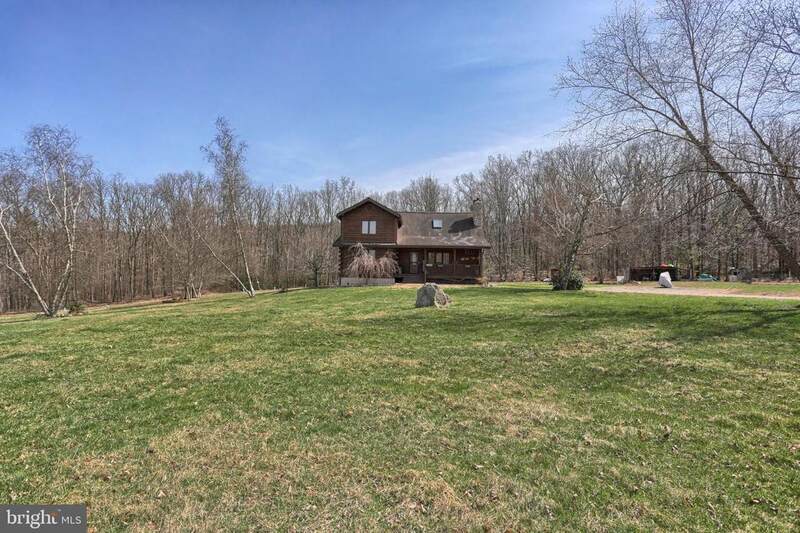 You will find many wooded areas, fruit trees which line the front left side of the property, a pond, and a large deck, which is perfect for entertaining or just relaxing and taking in the picturesque views and wildlife. 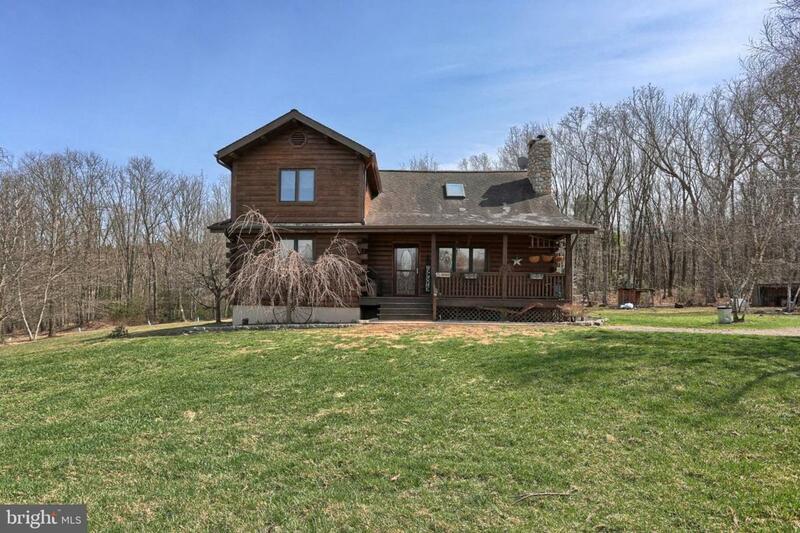 This property is unique and won~t last long, so schedule your showing today! !